RMS Blue Slip Authorized Mechanics in Parramatta, Castle Hill and Western Sydney. 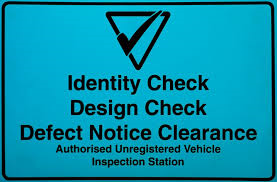 A Blue Slip is another type of safety inspection report, also known as Authorised Unregistered Vehicle Inspection. 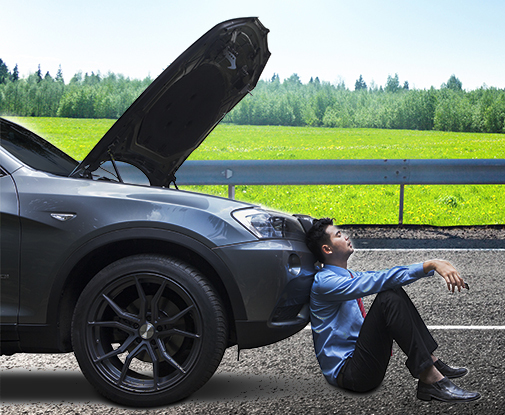 Finding an authorised RMS Blue Slip inspection mechanic can be difficult, especially on the weekends as it can require some time to carry out the Blue Slip inspection. The good news is that Quickstart Mobile Mechanics, in partnership with Telopea Service Centre, can help you out, including on a Saturday! 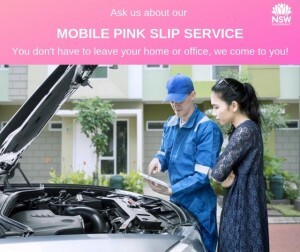 The inspection and issue of the Blue Slip can be carried out while you wait at our registered mechanical workshop in Telopea near Parramatta. If you require a Blue Slip, please be sure to call in ahead and make an appointment. To make a booking call us on 0410 492 110 today!